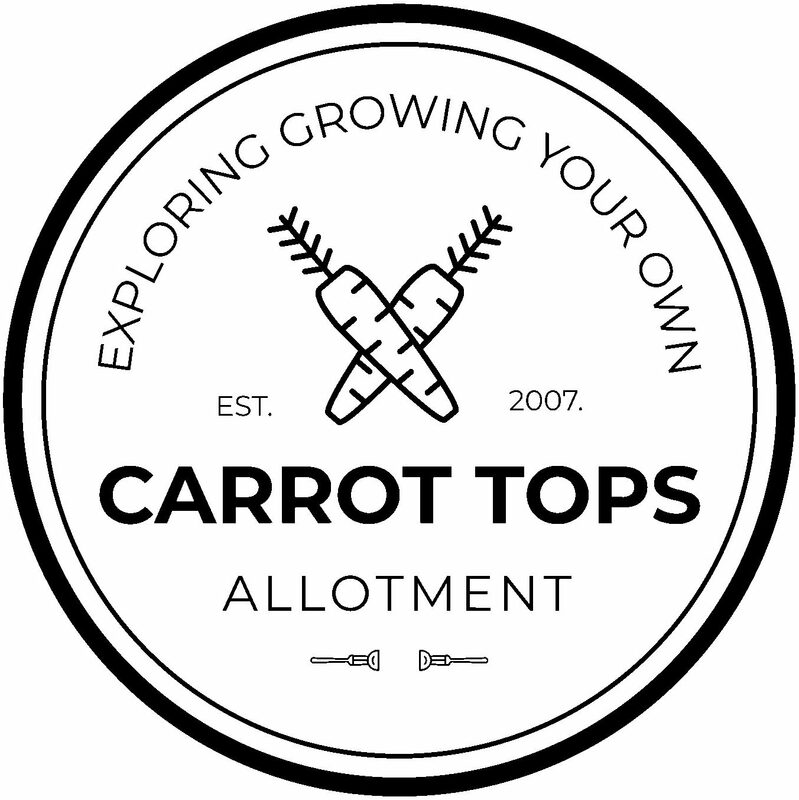 I bet you’re wondering “how do I get an allotment?” Well, seeing as it’s a new year and all that – I can imagine that many of you will be toying with the idea of starting something new. Getting hold of a plot these days is no mean feet due to the increasing waiting lists and the reducing of green space across the country. Your local authority: The Government has a search facility for both the UK, Wales and Northern Ireland – whereby you just pop your postcode in and it will lead you to your local authority website and specifically the hoops you have to go through to get somewhere to grown your own. Private landlords and organisations: Find out about the allotment society in your area and you may be able to find out if there are any plots that are available. If the landlord or organisation is part of the National Allotment Society (NAS) – they can advertise plot vacancies here. People power: If you find that your area is lacking in allotment ground – try and seek out more than five people who would also like to grow their own. Form a plan submit a formal letter to the local authority – both collectively and individually. It’s recommended that you send this via recorded delivery. All local authorities have a mandatory obligation to provide an allotment provision under Section 23 of the 1908 Small Holdings and Allotments Act. If you find that the local authority is dragging their feet, apply pressure and send more letters.